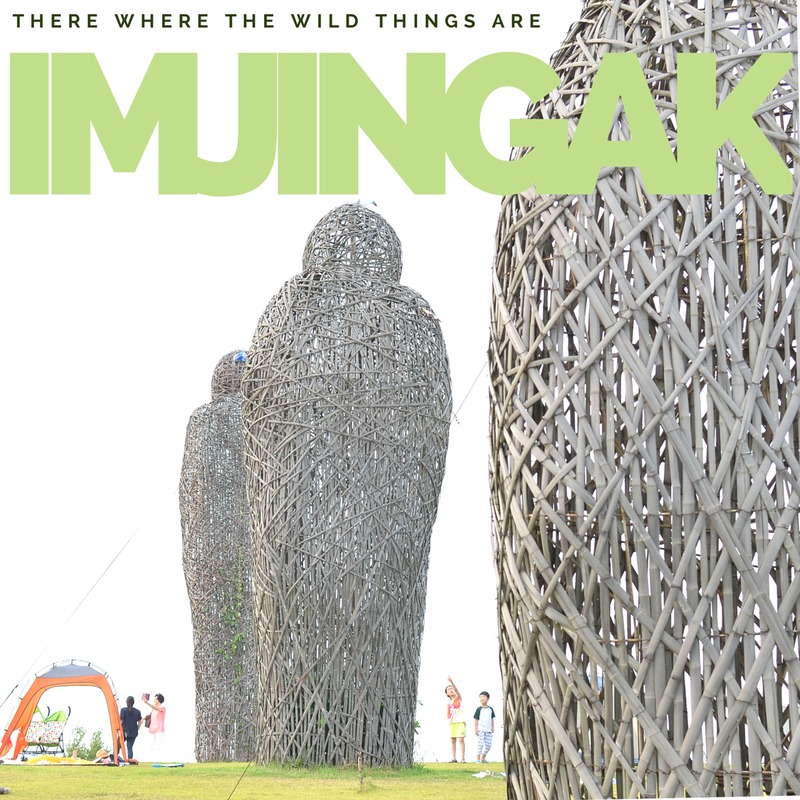 DMZ Part 1 - Imjingak(임진각) Park, Where the wild things are - Experience It! 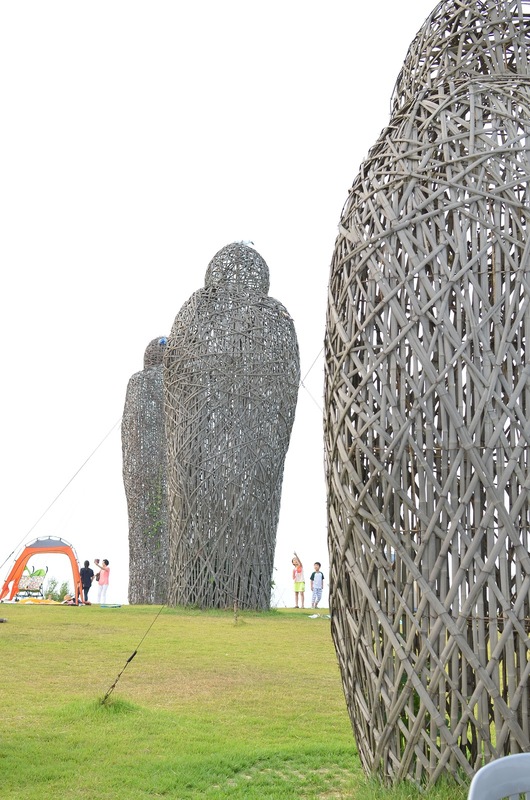 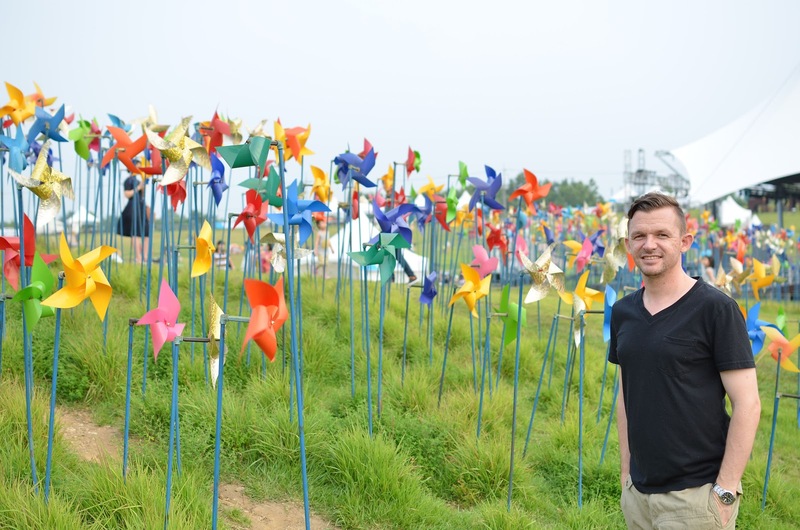 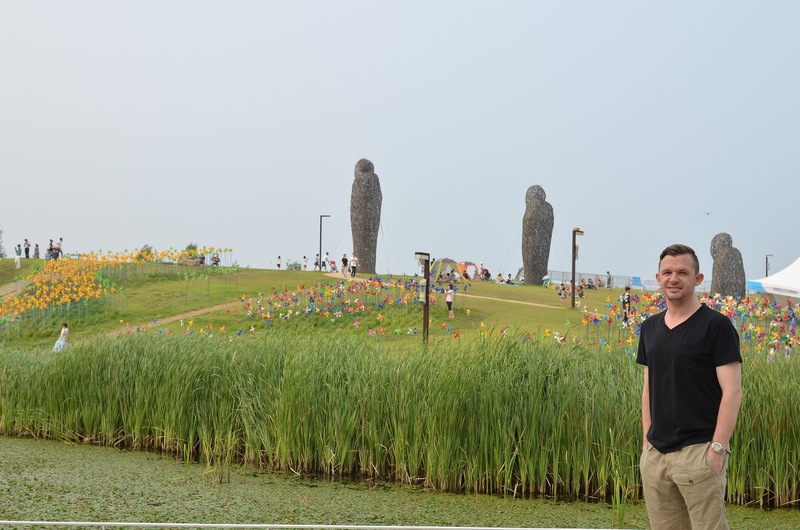 One weekend we decided to drive around and ended up at Imjingak Park. 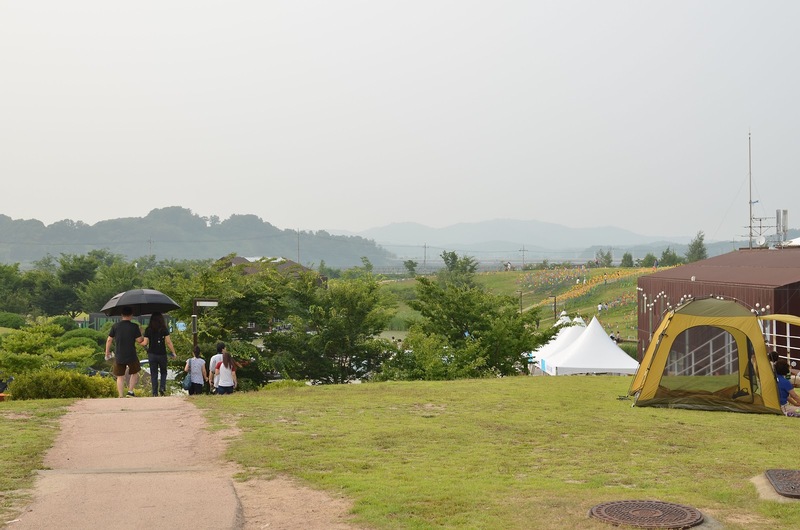 At first I wasn't aware of it, but later realized that this is also where the DMZ(Demilitarized Zone) is. 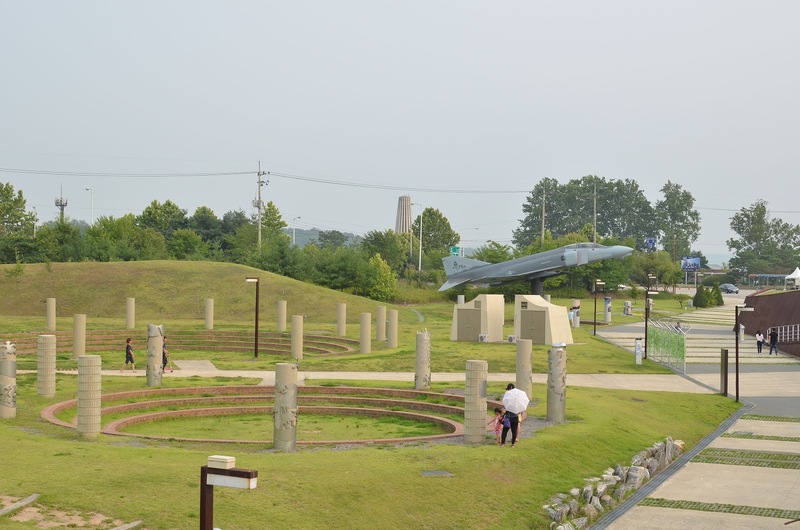 The park is a reminder for the families that were torn during the Korean war. 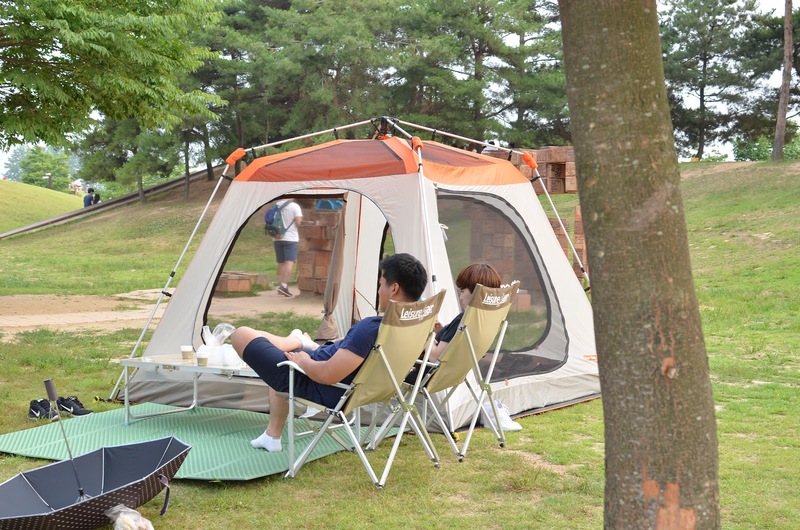 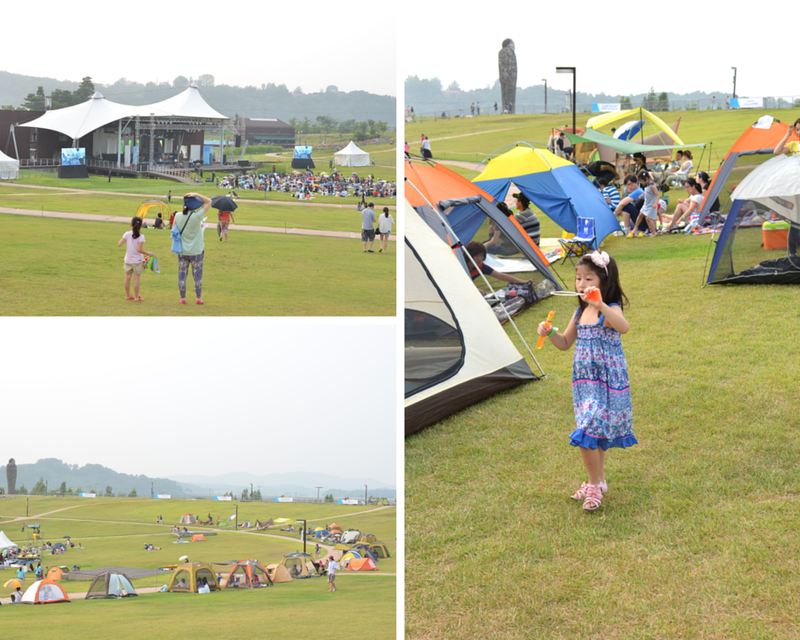 It's a place where families can gather and enjoy their day camping out, watching performances and also pay their respect during important days like, Korean Thanksgiving. 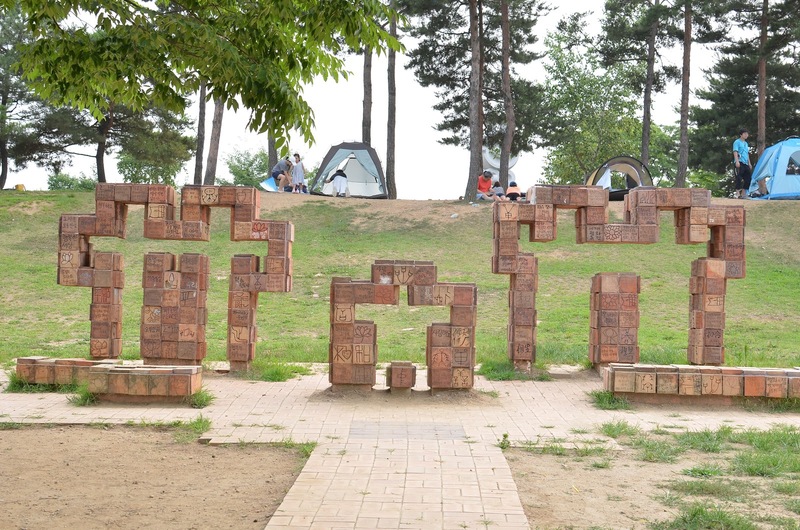 This park is quite relaxing and a good place to have some time out with your family or friends and just enjoy the wide open space. 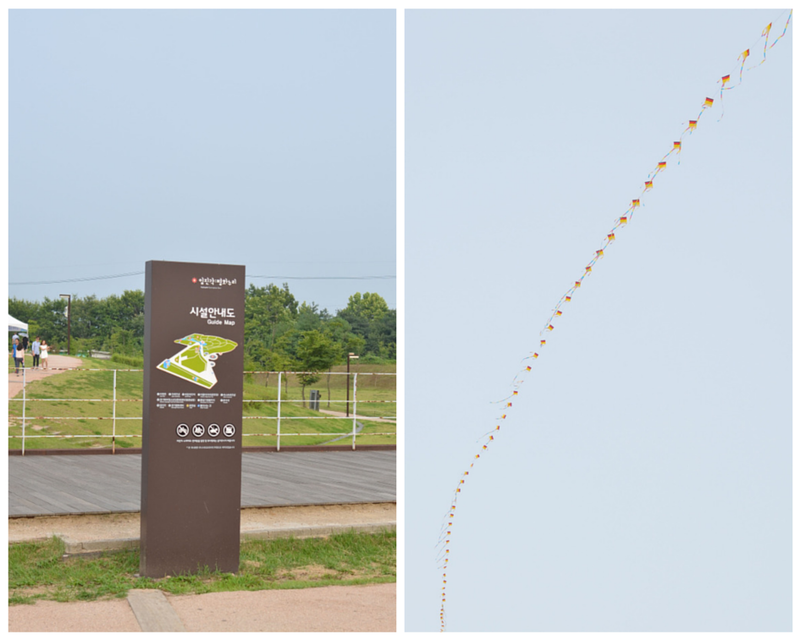 Kite flying is quite popular and looks like a lot of fun. 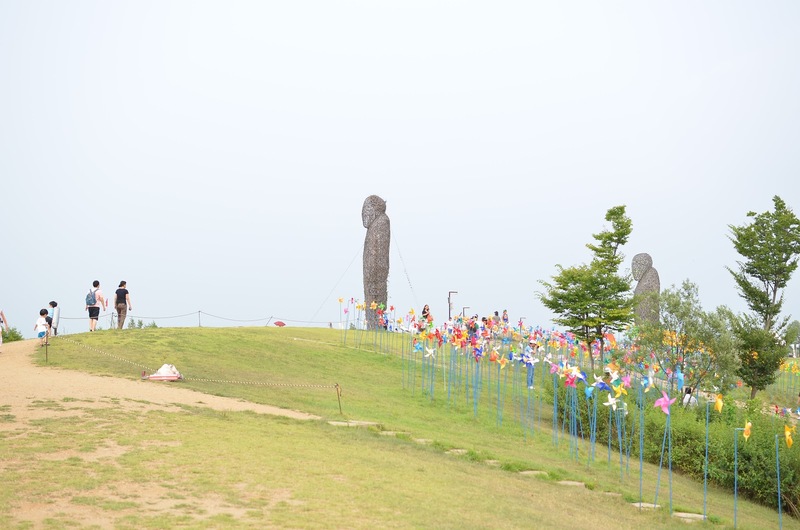 The park is also full of statues and items that remind you of the war. 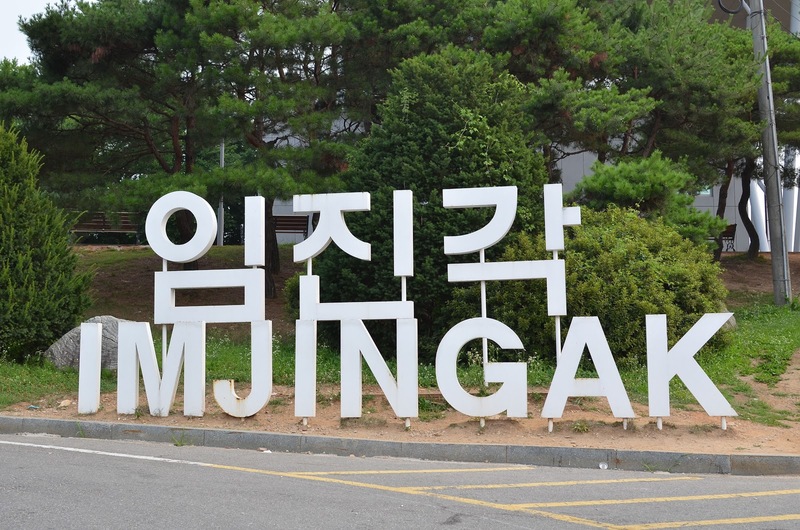 Look out for my next post about the DMZ Part 2 - Imjingak Station, Freedom Bridge and the train that was a part of the war.